hd00:15Driving a car through the evening city. 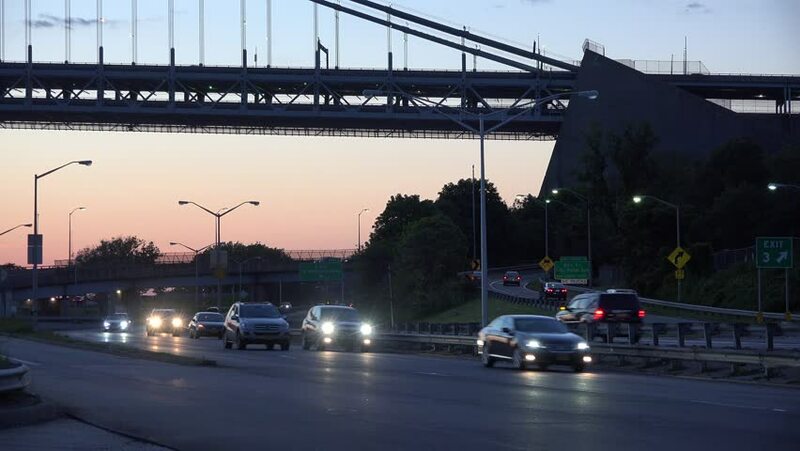 Cars are driving on the highway in the city at sunset. Cityscape. Kaliningrad - July 2017 Russian. 4k01:30Santa Monica: Los Angeles, CA USA Set 1 - Driving Plate Direct Front angle: Car travels N on Lincoln Ave. on a cloudy day in light traffic. Shot on RED Dragon.